Happy 2016! 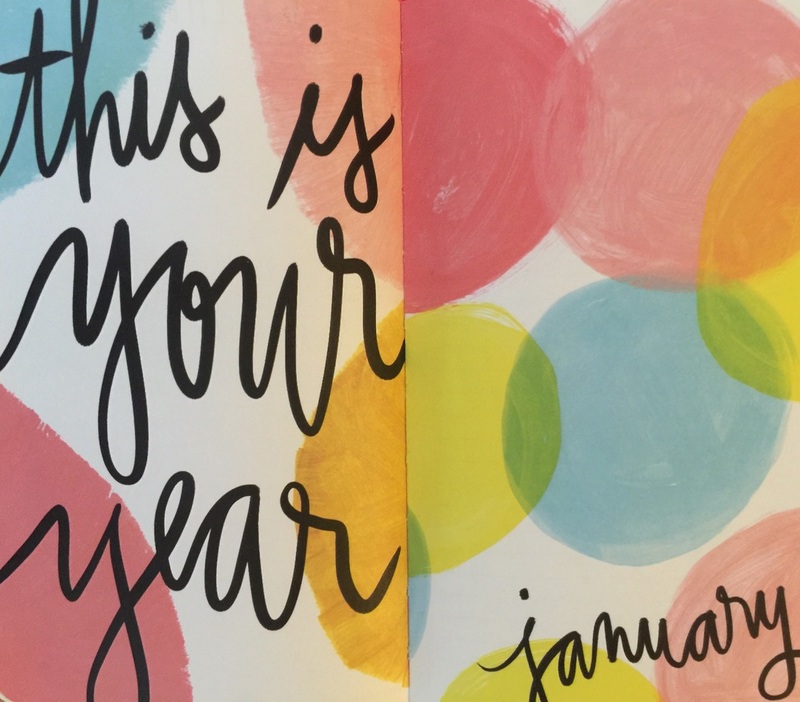 Another year, another set of resolutions, or as I'm calling them, dissolutions. I'm not trying to exercise more (in ain't gonna happen, plus I walk everywhere in the city and I count that as a lite workout), work harder, or do more, but rather do things differently. I think I was better about maintaining a work-life balance in 2015: I actually rested on weekends (relatively speaking), made it a point to take a vacation, and rarely worked past 8 pm. I hope to continue on the trajectory of tempering my drive with taking care of my sanity. 1. Try not to stress out about things, especially when they're not happening for at least another three months. I am an over-planner, an over-thinker, and an over-anticipator. Running an organization can do that to a person, because when you're chasing money (especially applying for grants) you need to have so many ducks in a row all the time. This starts bleeding into my creativity in the respect that I aim to know everything that will happen in the future RIGHT NOW and sacrifice the process for the end goal. Which is partly why I applied for an experimental theater fellowship (more on that in a few weeks). 2. Go out dancing more. At least once a month. Because I enjoy it, and what a waste of talent! IT SHOULD NOT BE CONTAINED! - No screen checking during practice: I typically put my phone on "do not disturb" mode, but my phone is also my metronome, so that doesn't help. Therefore I need to get batteries for my non-internet connected metronome. This one is going to be difficult. 4. Pause the admin work/concert practice and carve out creative time. I need some serious studio days. I'm the worst at this. Even when there are no deadlines, I'll find some organizational thing to work on because there are always funds that need to be raised or logistics that need to be coordinated, but again, need to remind myself that it's not happening RIGHT THIS SECOND. And practicing is important but I also need time to sketch out ideas or improvise. 5. Make time to listen to music. Yes, sadly, I'm a musician but I don't think I listen to enough music. Pretty embarrassing. I don't like listening to music while walking or working, and I work from home. Thank goodness for those end-of-year music roundups...they really help me catch up! What are some of your resolutions? If we publish them on the Internet that means they'll happen, right?